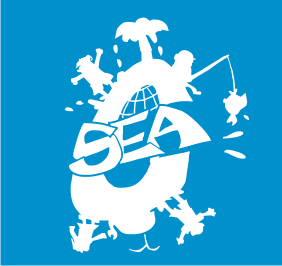 Caribbean SEA is celebrating our 5th anniversary this month! It is heartening to think of all the fabulous people and organizations that have made our success possible. It’s a tribute to all of us working together to protect the water environments of the Caribbean….from our first sponsors TVIG, Carilec, Cox Wood Products, Lucelec, and Project AWARE to everyone who works to keep the Caribbean clean…..congrats to everyone! We are all in this together. https://www.caribbean-sea.org/kids4cw/wp-content/uploads/2018/11/C-Sea-Cutter-Proof-1.png 0 0 Mary Beth Sutton https://www.caribbean-sea.org/kids4cw/wp-content/uploads/2018/11/C-Sea-Cutter-Proof-1.png Mary Beth Sutton2009-04-27 14:18:002009-04-27 14:18:00Happy 5th Anniversary, Caribbean SEA! We are officially Looshan! Jack Johnson supports Caribbean SEA kids!! !